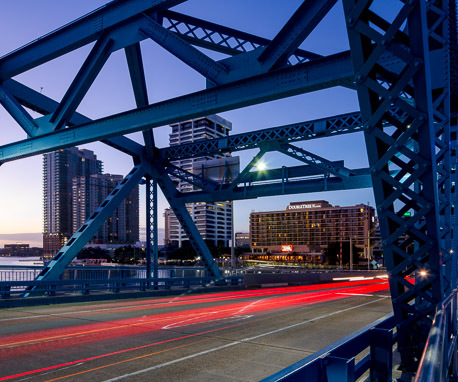 Located in the heart of bustling downtown Jacksonville, Florida, our hotel sits prominently along the banks of the St. Johns River. Enjoy the laid back Florida lifestyle as you sip a refreshing cocktail or a refined dining experience at Ruth’s Chris Steak House overlooking the river. 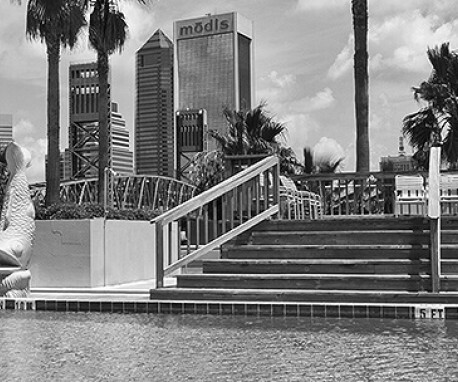 Conveniently located to the arts, cultural events and historic districts – there is always something for you to do in downtown Jacksonville.